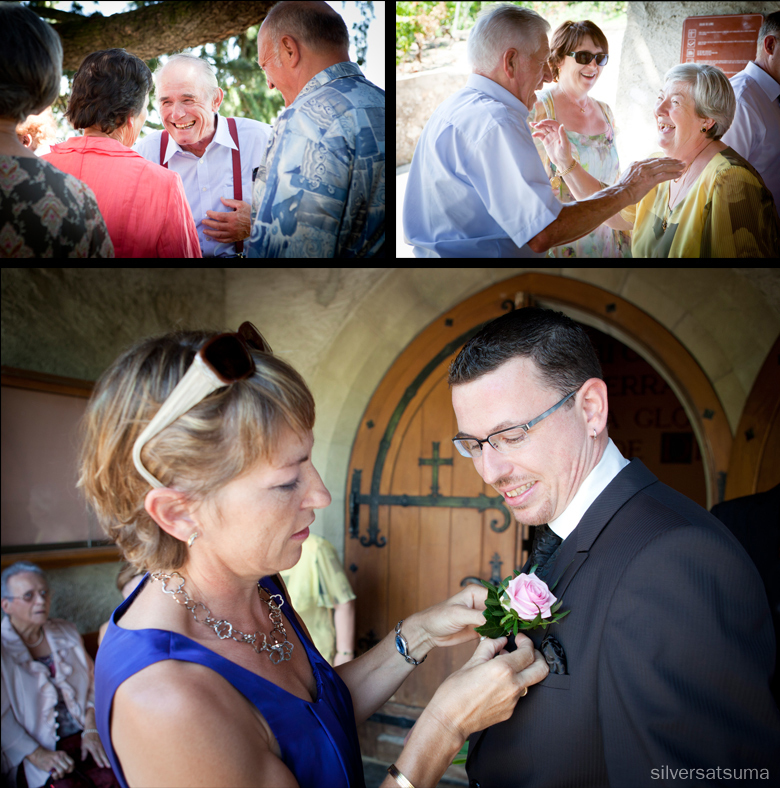 silversatsuma wedding photography: Homeward bound. 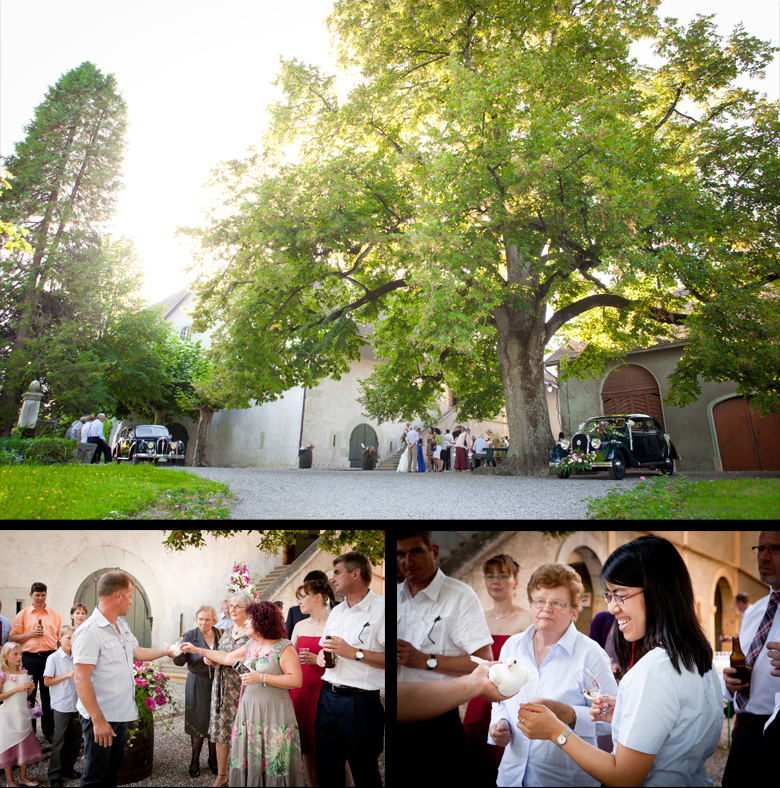 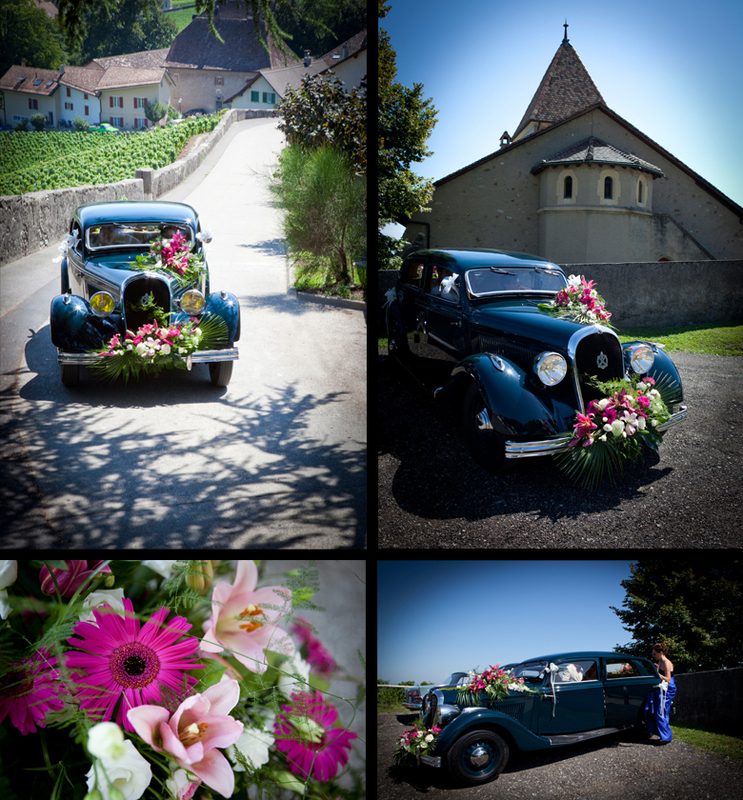 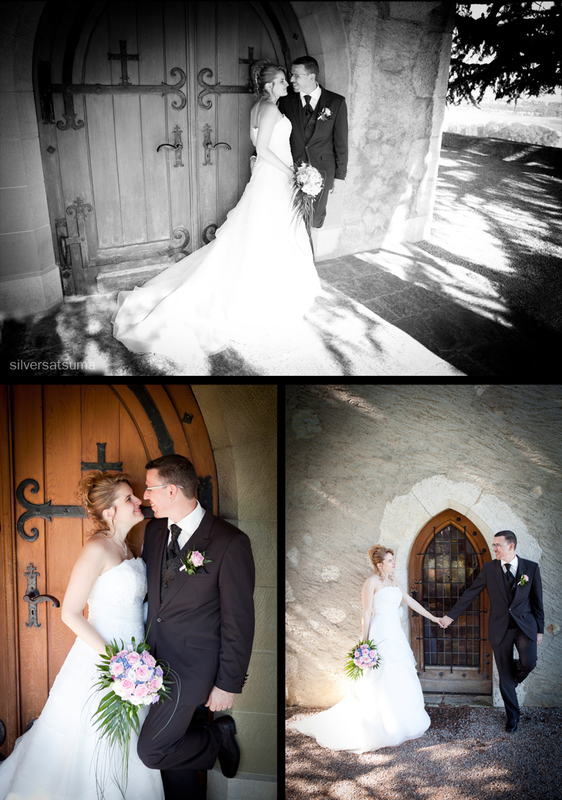 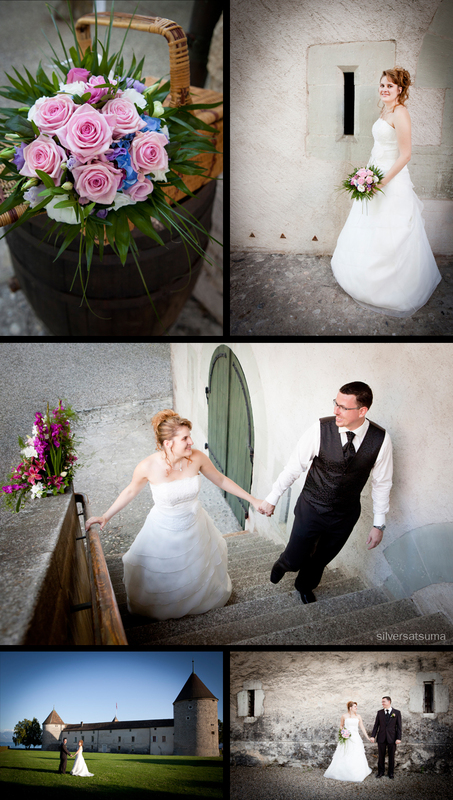 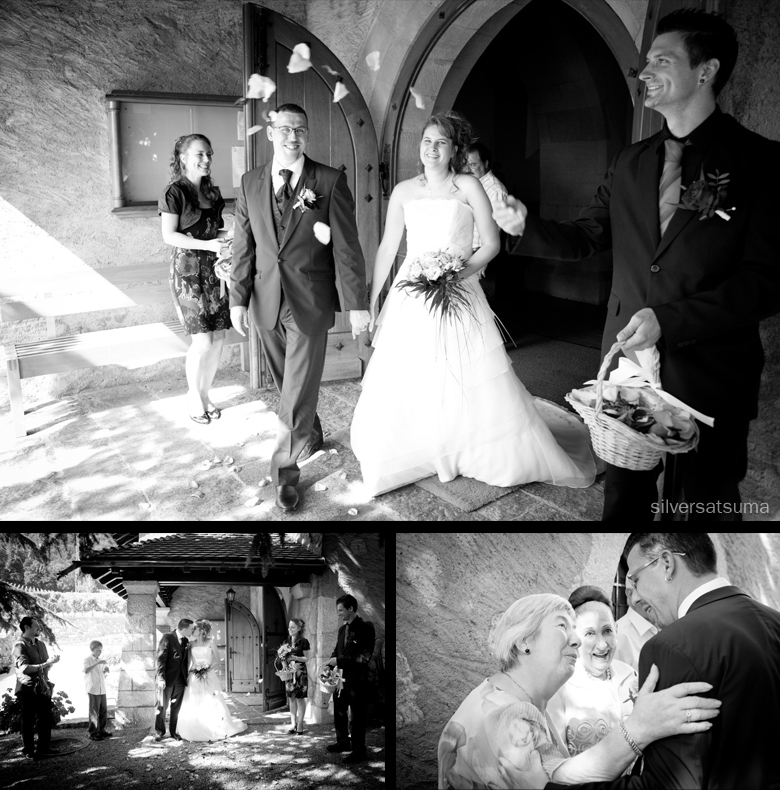 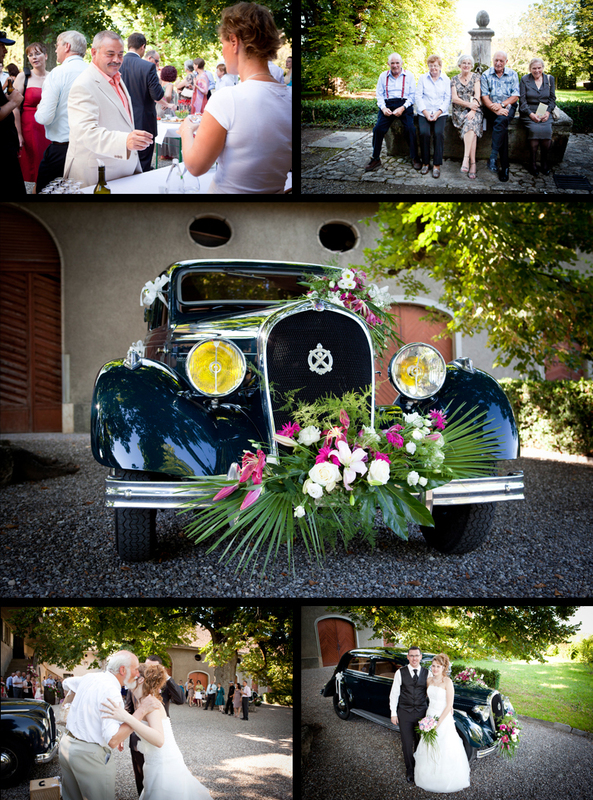 The picturesque church on the hill in Luins, in the middle of the lush green vineyards, with the most spectacular view over Lac Léman was where Cindie and Ronnie chose to have their wedding ceremony. 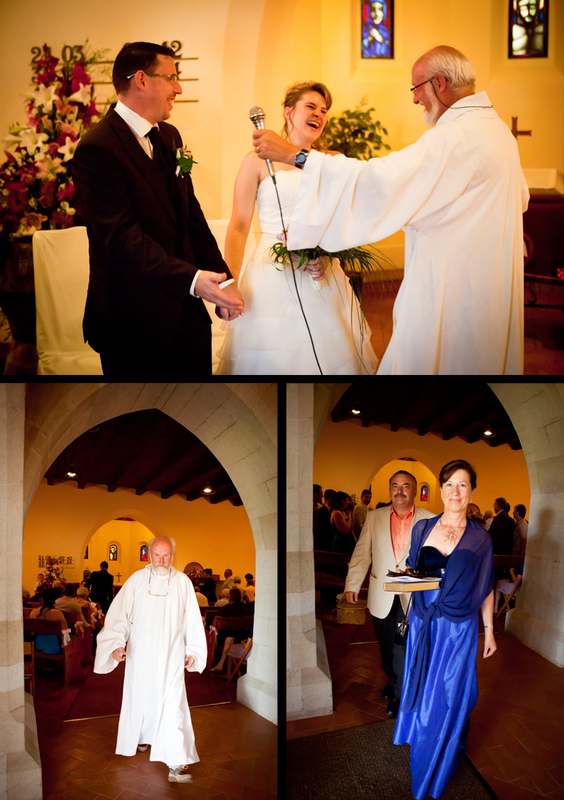 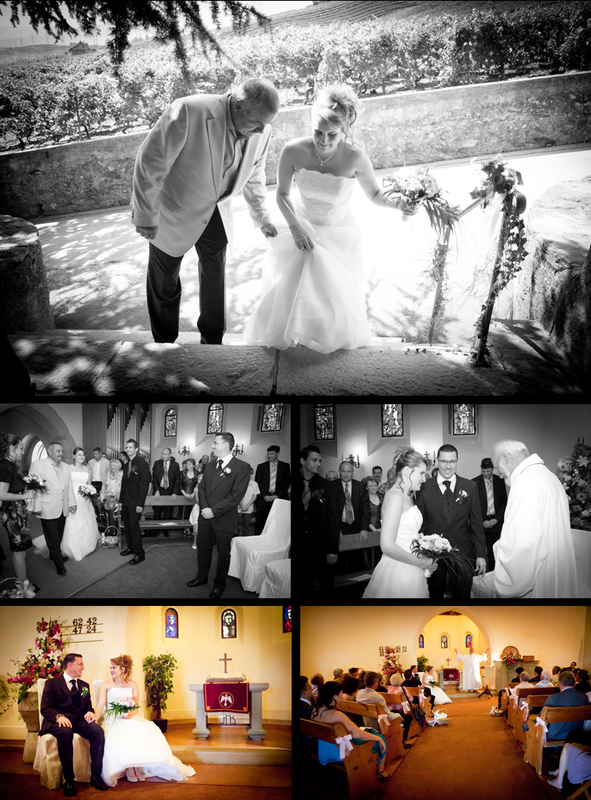 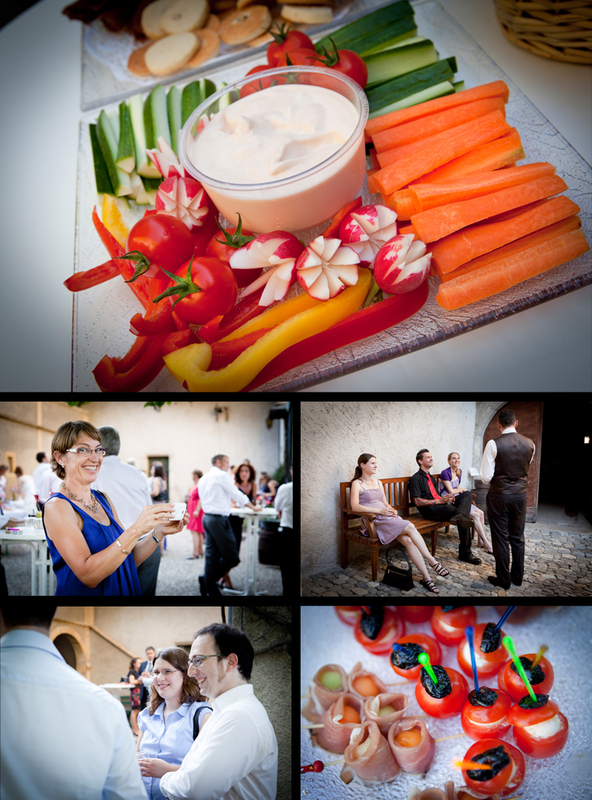 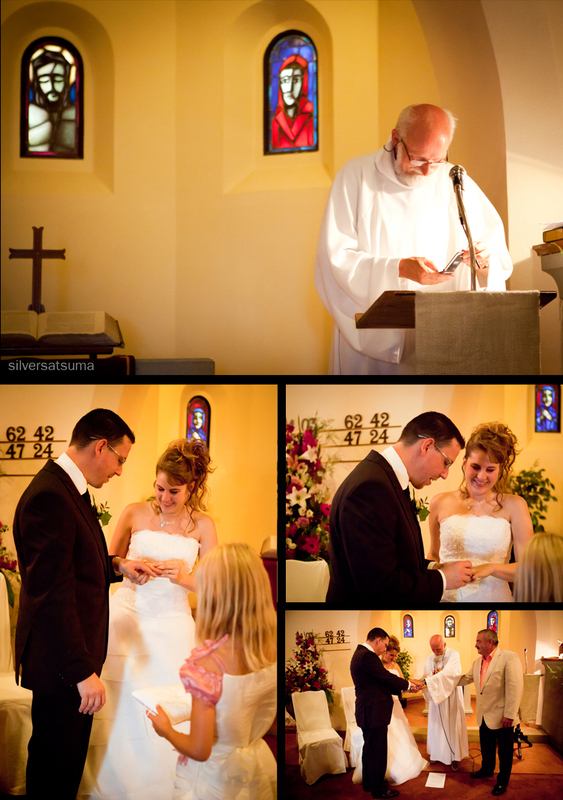 It was a real haven from the heat as the thick stone church walls provided a cooling atmosphere for their beautiful church ceremony, which was conducted by one of the most fun and animated vicars I have seen, he had the congregation in stitches! 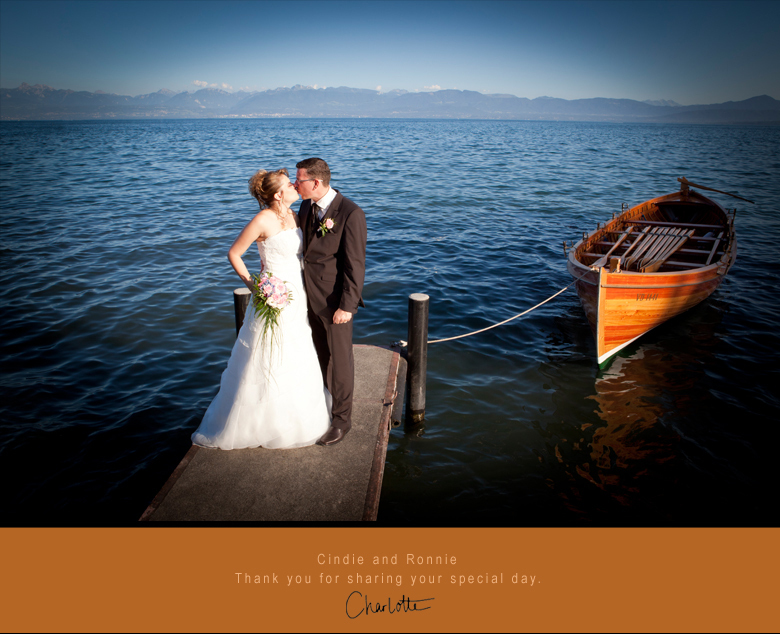 It had been quite a journey for Cindie and Ronnie as they met in Australia and now live in Zurich, however Cindie grew up in Givrins, and they chose to return to her 'roots' to celebrate their wedding. 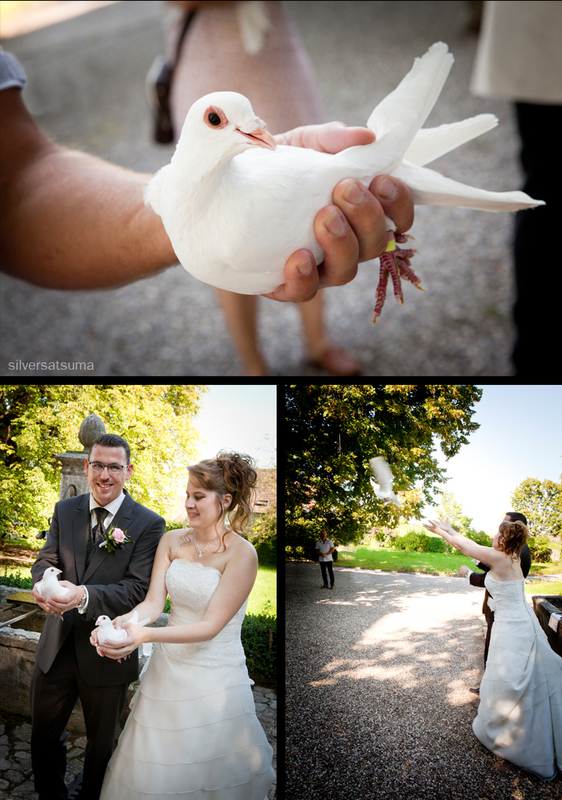 After the ceremony, the guests enjoyed a very pleasant aperitif in the grounds of the Château de Luins where the happy couple released some white doves, beautiful. 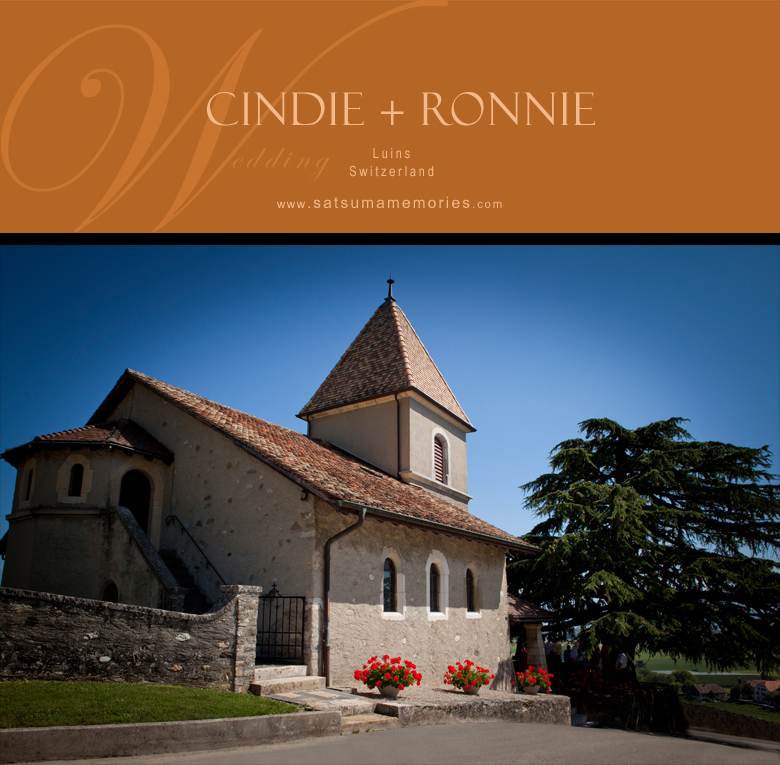 Later in the afternoon Cindie, Ronnie and I went for a little drive to take some couple photographs. 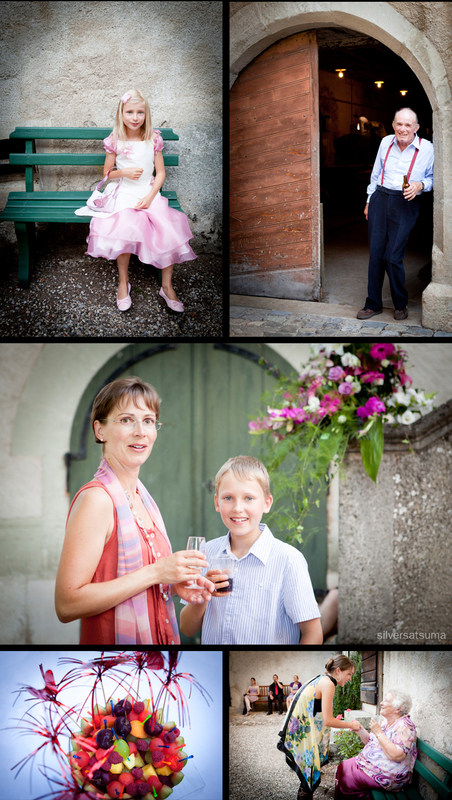 We made it to the lake just as the sun was setting and we shot some beautiful photographs of them bathed in golden light on the lakeside in Rolle. 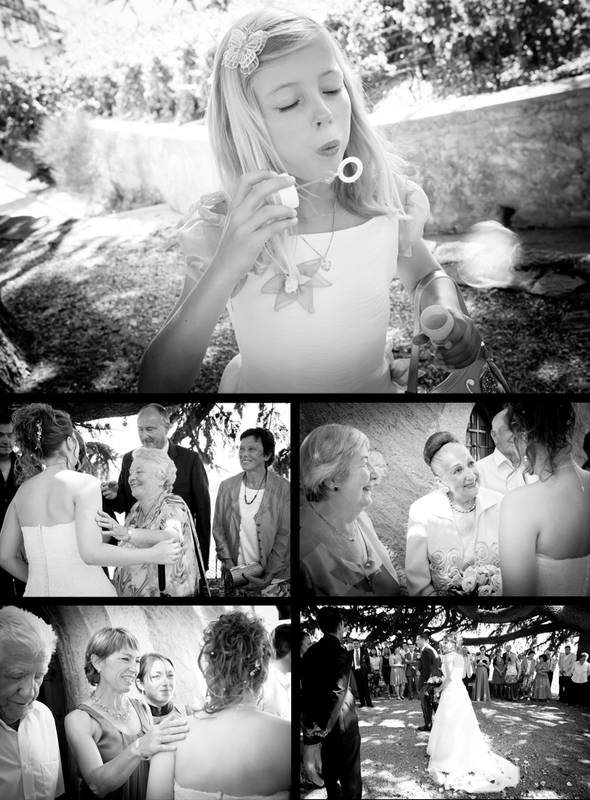 Moments like that just make me smile.